Greg Nicotero and KNB EFX Join 'Spawn' - Horror News Network - The Horror News You Need! 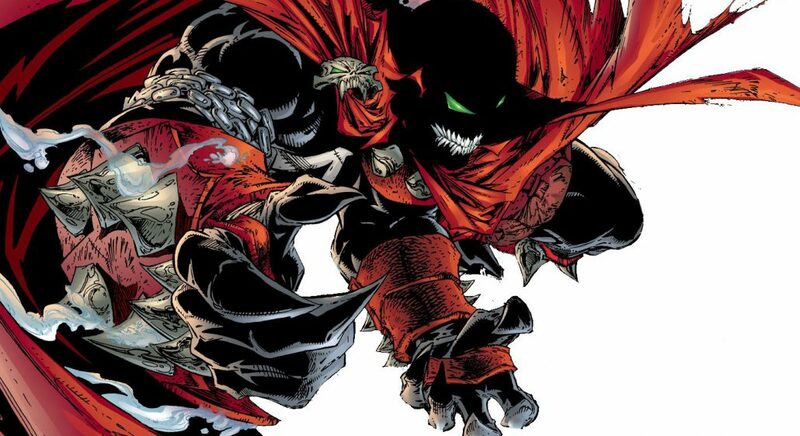 McFarlane announced today that The Walking Dead’s director/sfx artist Greg Nicotero has officially joined the new Spawn film to design the titular character. This reunites Todd McFarlane with Nicotero as they both worked together on 1997’s Spawn. The latest rendition of Spawn will come from Blumhouse Productions and be rated R. The 1997 film was PG-13. Earlier this year we announced that Jamie Fox would play Spawn and Jeremy Renner (Hurt Locker, The Avengers) has been cast as Twitch. Keep it locked to Horror News Network for more news on Spawn.